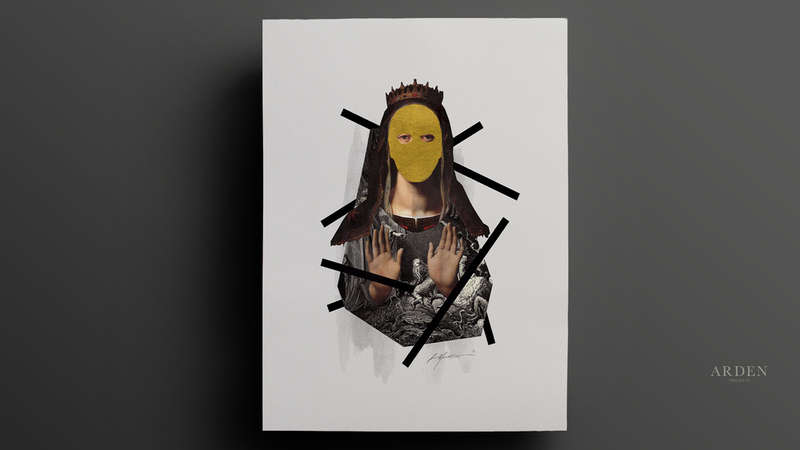 Super limited edition "Golden Facade" print, hand gold leafed, signed Giclée print. Limited edition "Golden Facade" hand gold leafed signed Giclée print. $350 Plus shipping and handling. On sale Monday May 16th, reserve one from this very limited run now!